A light tent is an extremely useful tool in photography, particularly for product shots, close-ups, and any time you want a consistent white (or even colored) backdrop and even lighting. 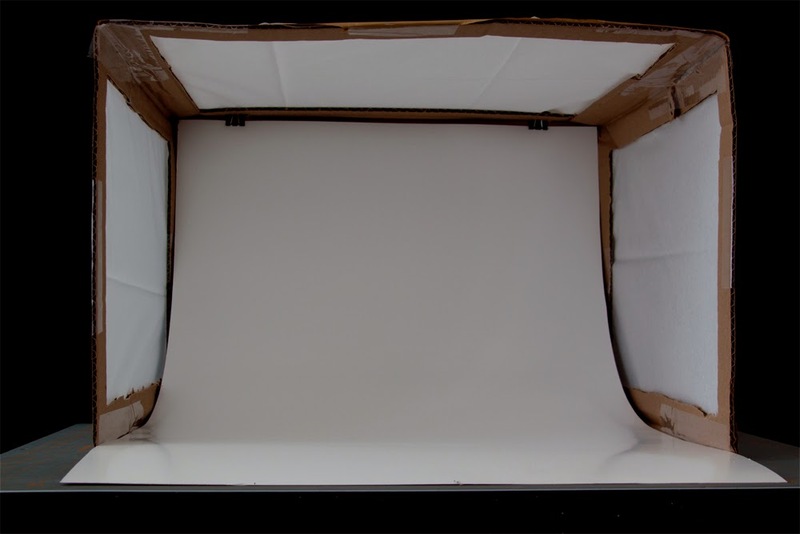 This article will explain the simple steps behind creating your own DIY Photography Light Tent, and, as a bonus, this version will fold flat for easy storage. 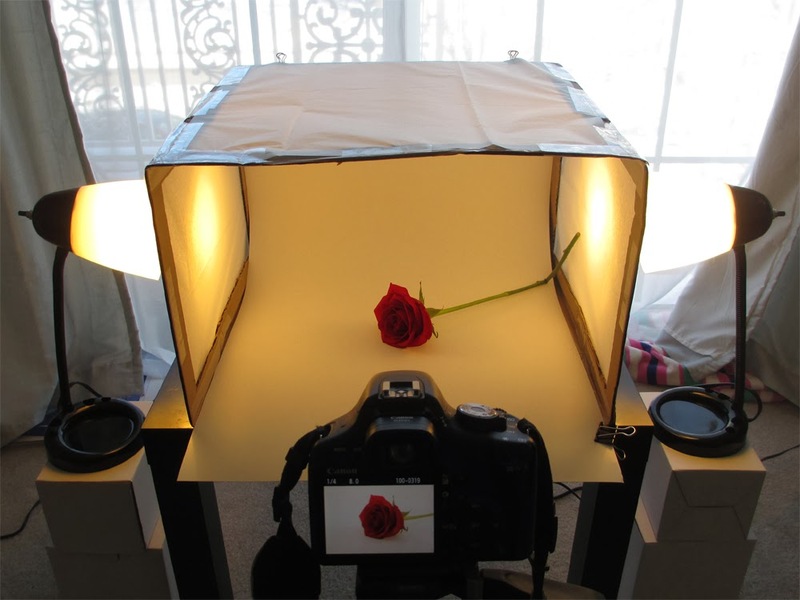 You only need a few basic supplies for building your own light tent, and you may already have them all in your house. 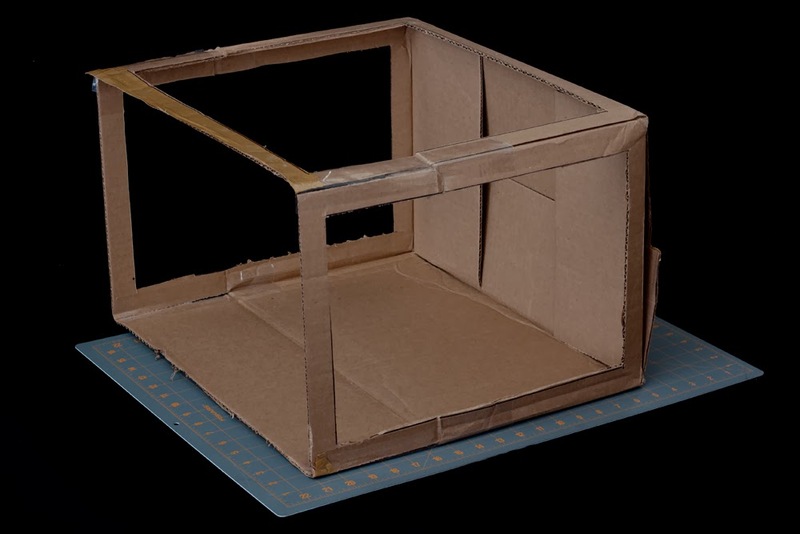 The most important thing you will need is a sturdy cardboard box, at least 12 inches square but a bit larger will work even better. The one I used was a 10 x 12 x 18 inch shipping box, scavenged out of the recycling bin. 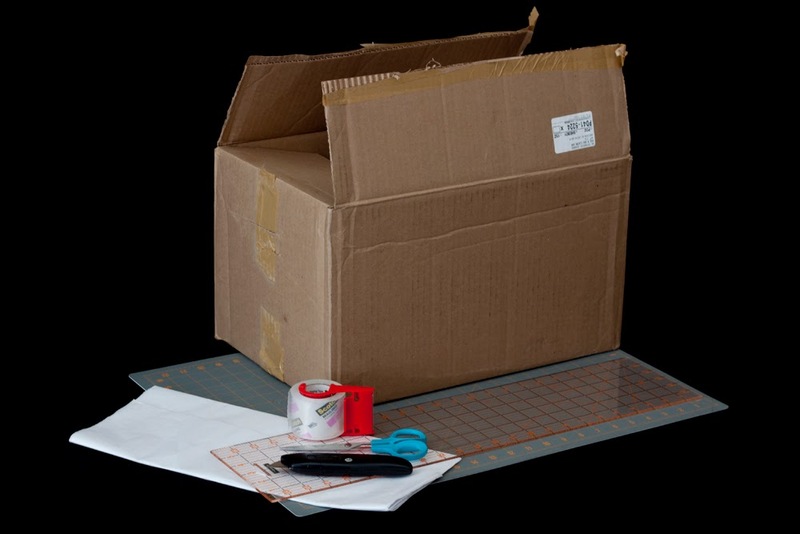 The rest of the supplies you need include tissue paper, a roll of shipping tape, scissors, and an x-acto or utility knife. A cutting board and clear ruler are also helpful. You can use duct tape, if you wish, but I prefer the clear shipping tape, as you do not have to worry about it blocking any of the light from your final product. 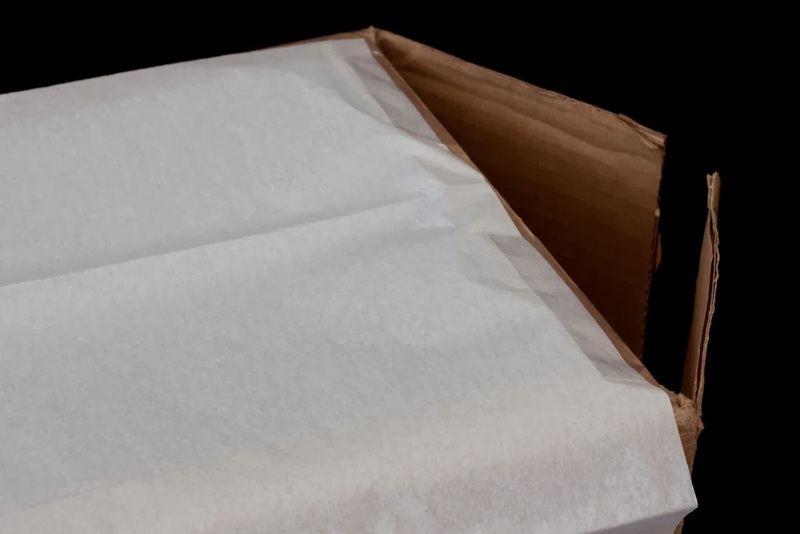 After you have built your box, you will also need a sheet of bright white poster board (or any other colors you might want) to use for the backdrop. The first step is choosing whether you want to use the flaps on the 'top' of the box to extend its depth. Since my box was only 10 inches deep, I chose to tape together the flaps on both the inside and outside, as shown. This gave me a final depth of 16 inches. If you are using a deeper box, you may choose to simply cut off the flaps. 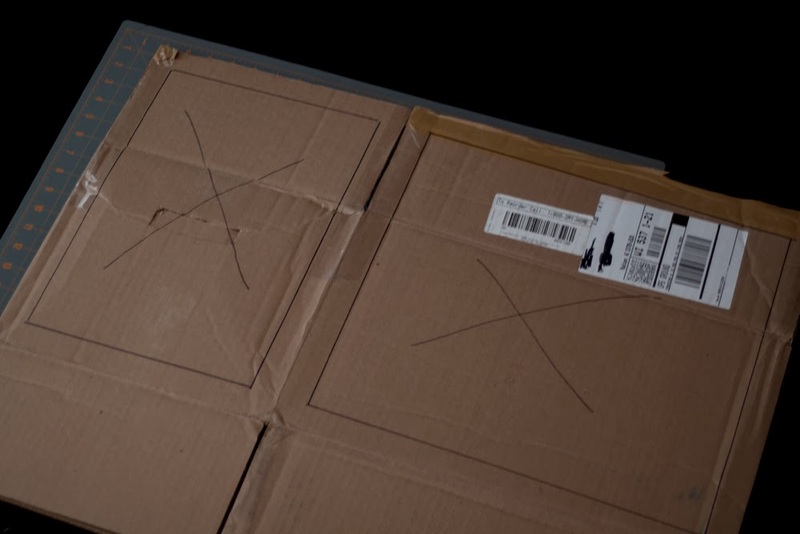 Use the x-acto or utility knife to cut out all three sides, being careful not to cut through to the other side of the box. I used a self-healing craft cutting mat at this step to protect the underside of the box and a clear ruler to guide the knife. You can discard the cutout pieces. At this point, you can stand the box up and have a look at it. The original bottom of the box will now be the back of your light tent. 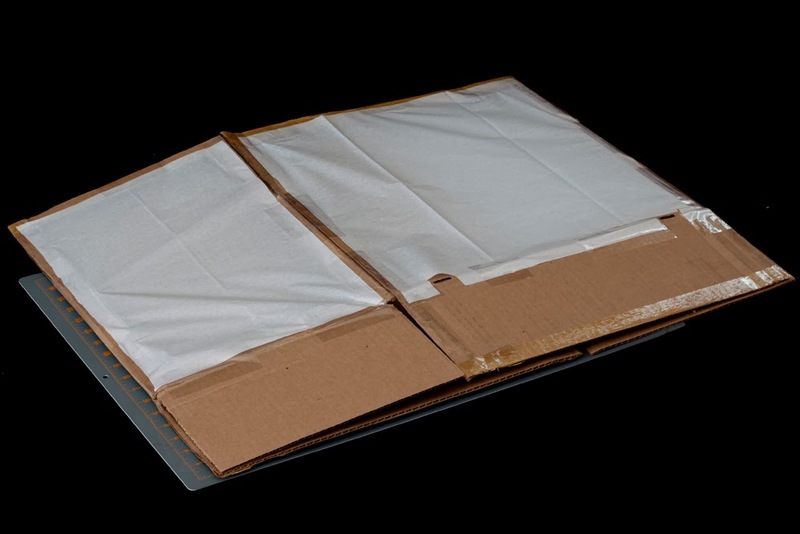 Do not tape down the bottom/back just yet, if you want to be able to easily re-flatten your light tent for easy storage. The next step is cutting and taping down the tissue paper. Cut the tissue paper about a half-inch shorter on all sides than the actual box. 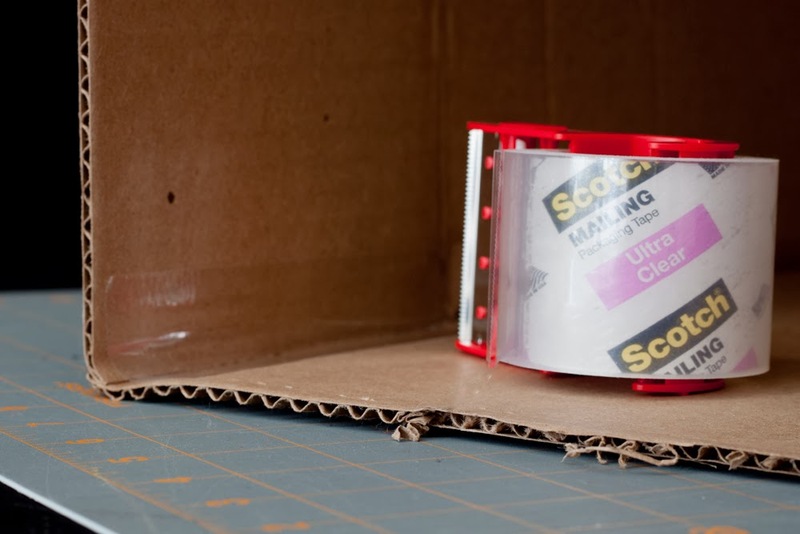 This will give you a gap of cardboard to attach the tape to, as well as room to wrap the tape around the sides. If you have not yet taped together the back of the light tent (formerly the bottom of the box), then you can wrap the tape around and inside the bottom flap only, as shown. 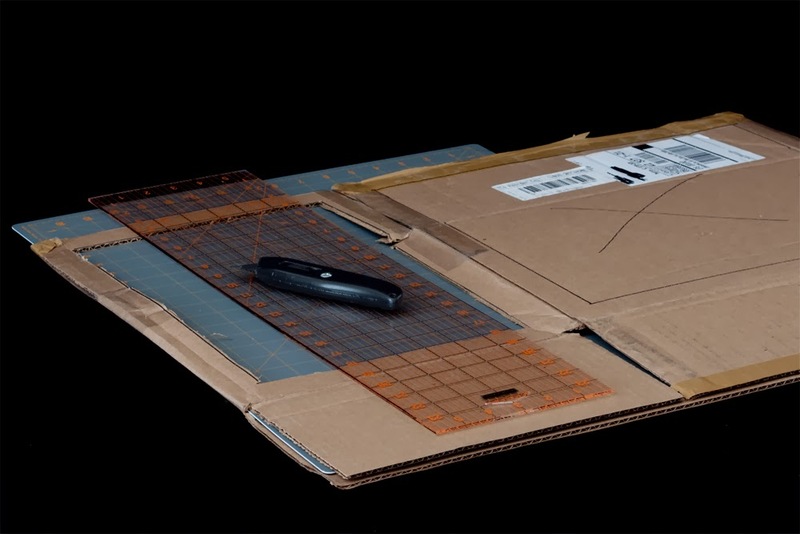 This will allow you to flatten and fold-down the box later for easy storage. You should have tissue paper around the two sides and the top. At this point you can lightly tape down the back of the light tent. (I recommend using a big piece of tape inside to hold it too.) Congratulations! You have just created your own Foldable DIY Light Tent! The last step is to create the background for your seamless backdrop. 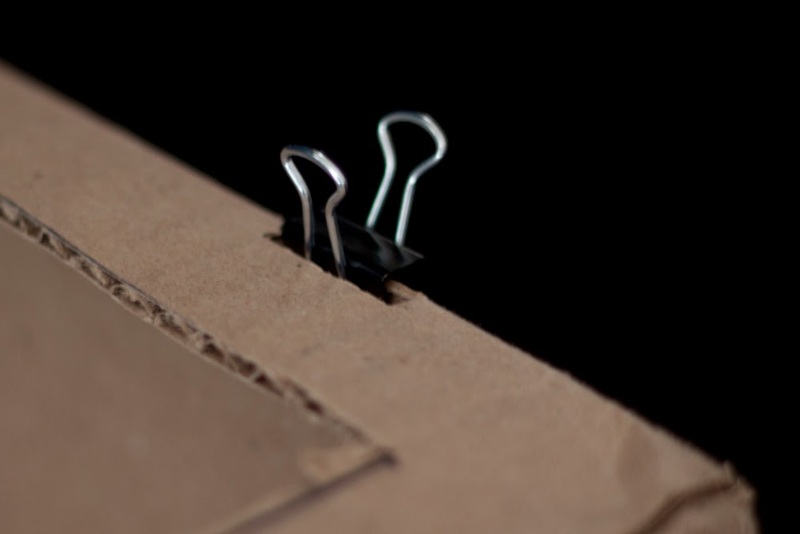 Take a piece of white poster board and cut it to the final width of your box. Slide it up inside to the top, and use the two binder clips to hold it securely to the box. (See how handy those were?) Push the poster board in until you have a smooth, even curve along the back, and avoid bending or folding it in any way. You can either trim the board at this point to match your box size (and attach at the bottom using two more binder clips), or you can leave it extending from the box. As shown, I chose to leave mine extending out, which will give a little more of the white foreground to work with. When you are finished using the light tent, all you need to do is gently slice through the tape holding the back of the box together, and then open the back flaps and lay the box closed as shown. The tape will be flexible enough to allow itself to be folded. Now you can easily store it somewhere out of the way, like under a bed or behind a book case. You can use your light tent in daylight to diffuse incoming sunlight and eliminate harsh shadows. Simply place your light tent in a well-lit spot near a window, with the back of the tent toward the window and with both sides evenly lit. 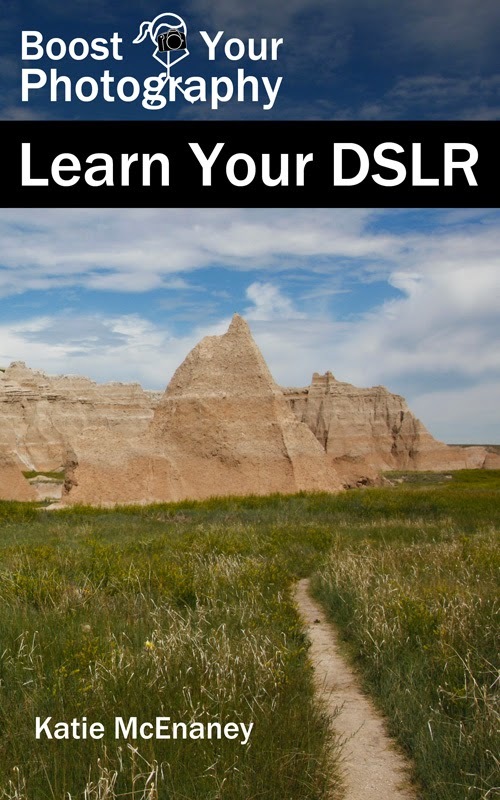 Depending on the angle that you want, you can rest your camera directly on the table top or use a tripod to hold it steady. This arrangement will allow you to capture evenly-lit shots, and the light through the top panel can even create an interesting reflection, if you are using shiny poster board. 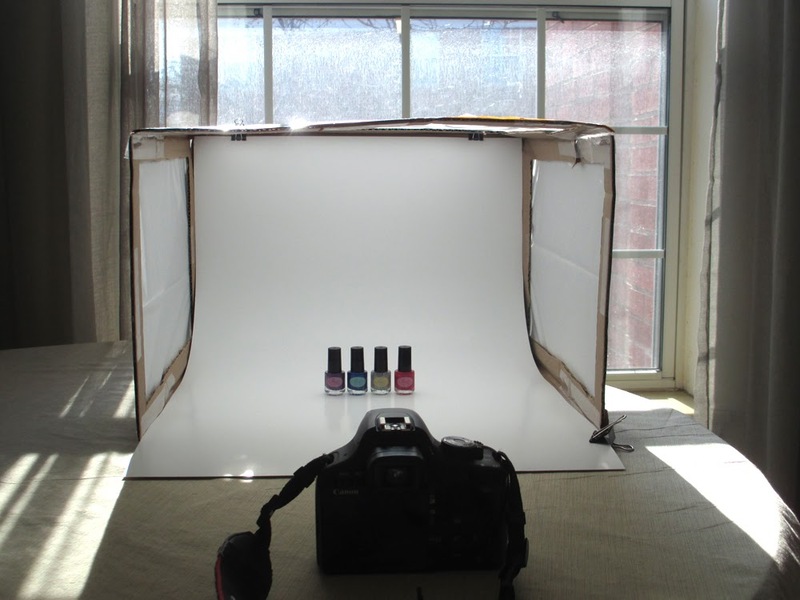 Nail polish photographed using the set up above exactly as shown. The alternative way to light your light tent is to use two lamps, one on each side of the box, which will balance each other out and create even lighting. Pay attention to the style of light bulb you are using, as many bulbs are designed to impart a "warm glow" to our interior lighting, but this warm glow can translate into a yellow-ish hue in your shots (as seen above). Read the packaging of your light bulbs carefully, and you should be able to find the color temperature (in K for Kelvins) of the light. You can set the white balance on your camera to try and match the temperature of the lights, if known. (For example, the daylight white balance setting matches 5400K, fluorescent matches 3800K, etc.) 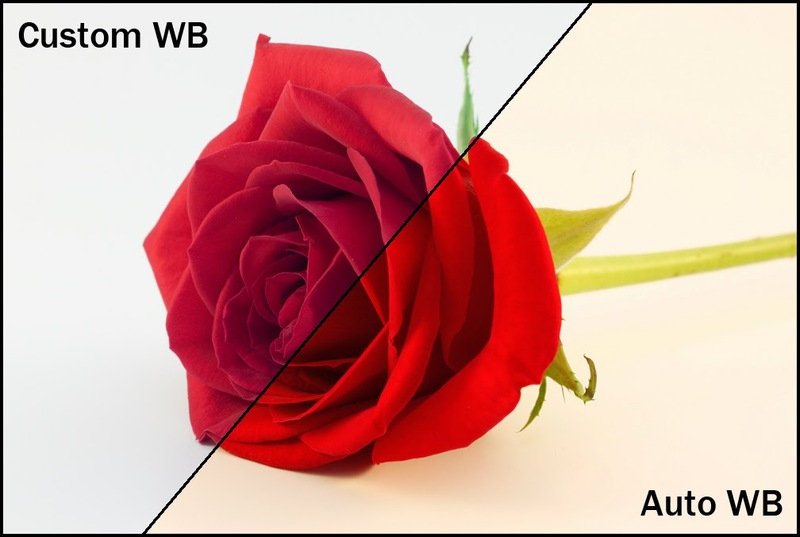 If you shoot in RAW, you can adjust your white balance in post-processing. Example of the same shot, adjusting the white balance from the RAW file. Originally shot using compact fluorescent bulbs. A light tent is an incredible useful tool for taking high quality photographs of smaller items and objects. It is particularly useful if you want crisp shots of products for sale and for instructional photographs on a blog or web site. If you want your creations to look their best, then use a light box. This post has covered the basics for creating your own foldable light tent out of everyday materials. The next posts in this series will cover How to Use a Light Tent for Product Photography (more detailed advice and how to), a Face-Off: DIY Light Tent vs. Store-Bought, and a product review of the Square Perfect SP500 Platinum Light Tent Kit. 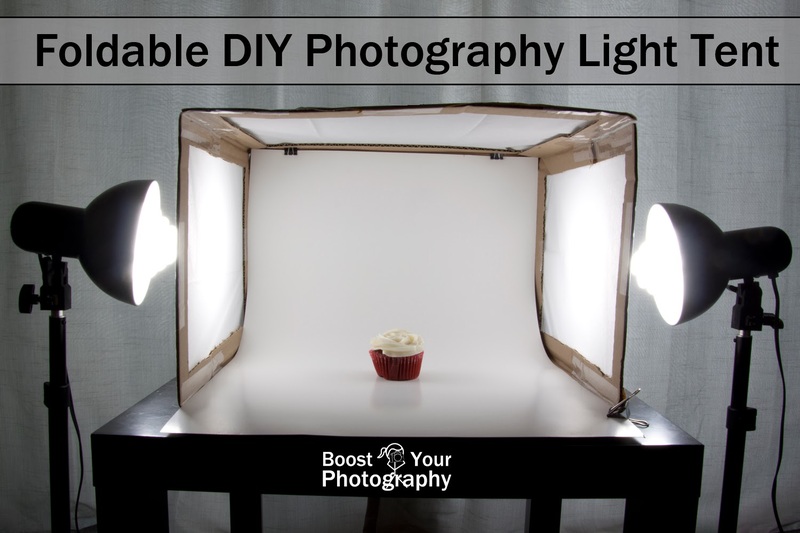 Have you built your own light tent? Post a picture or comment below and share your results! Not sure you want to go the DIY route? 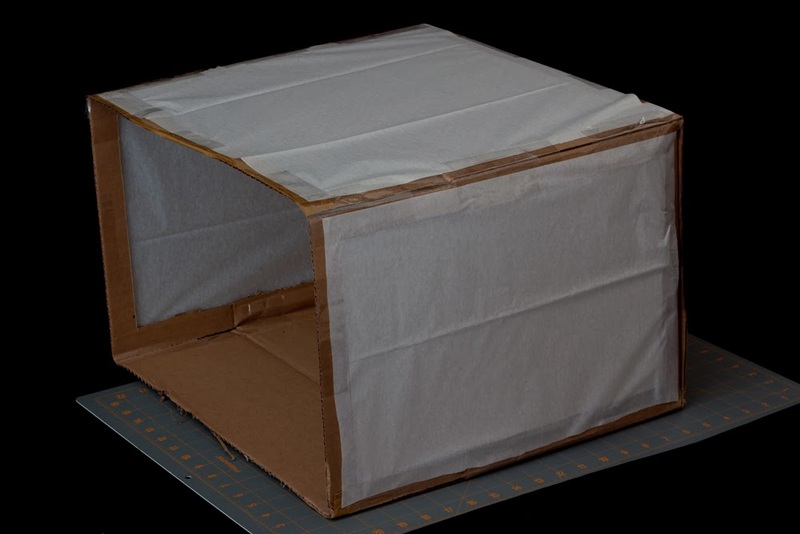 Read the Product Review of the Square Perfect Light Tent for a kit option.